The story of Beauty and the Beast is a timeless classic, so it is a perfect theme for a party. 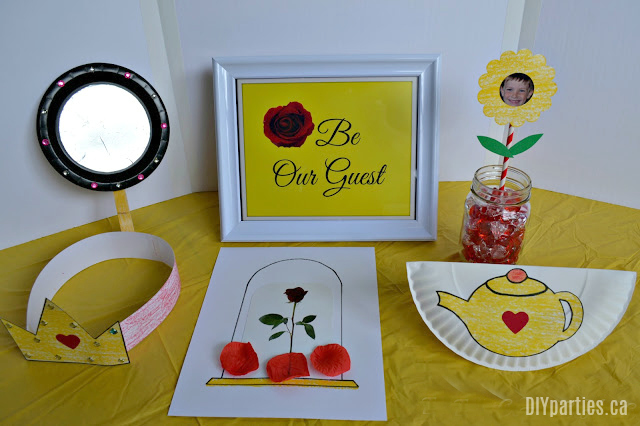 What child wouldn't love getting dressed up and attending a Beauty and the Beast themed tea party? All you need to do is: put up a few DIY decoration, bake a few cupcakes, make some tea sandwiches, pour some tea (juice) and make a few crafts. 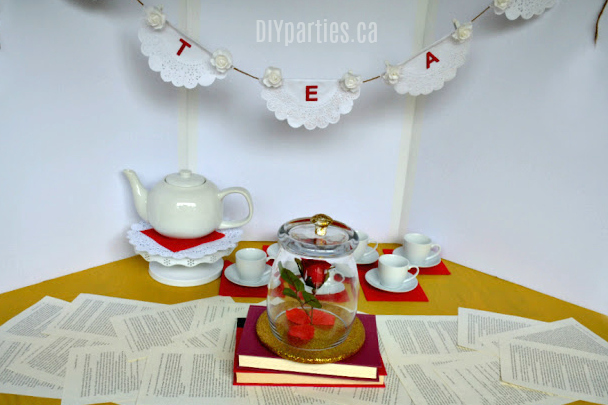 It's easy, inexpensive, and lots of fun... and today I am sharing all the wonderful DIY details you need to know to host a simple Beauty and the Beast tea party. 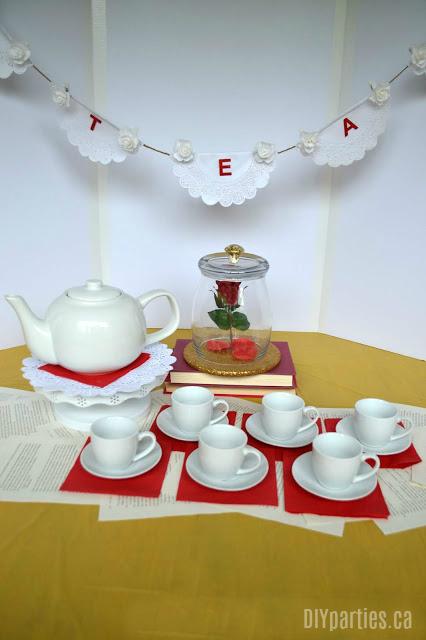 Like any party, a good tea party needs simple and festive decorations. You can easily craft a doily banner using paper doilies from the dollar store. Just use glue to attach folded doilies over a piece of twine. 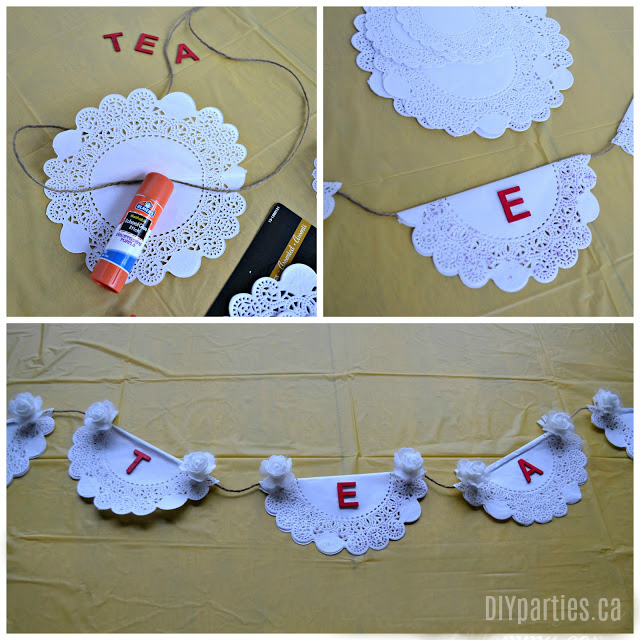 Then, embellish the banner with flower clothespins and letters that spell out "tea". 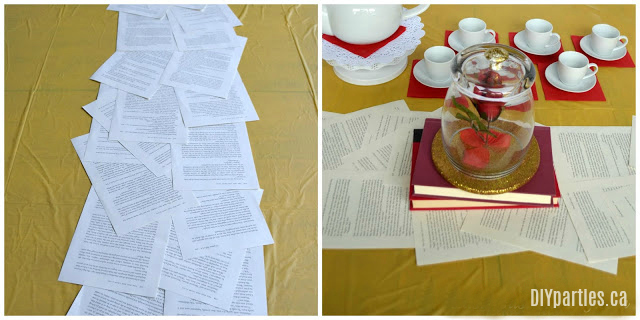 You can also use an old book to make a book page table runner. 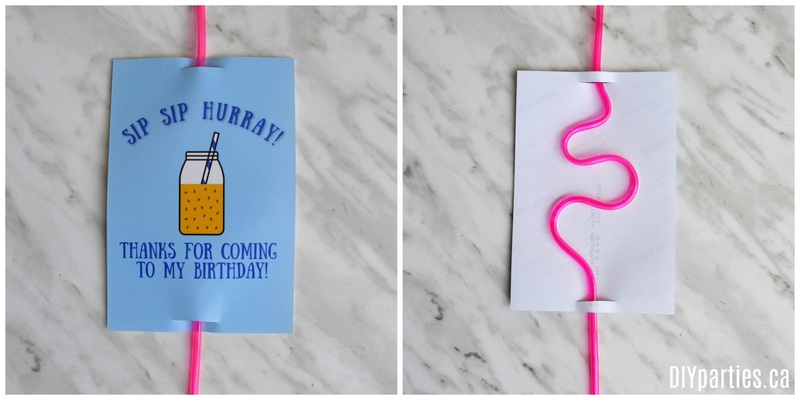 Such a simple idea... but it is really cute and adds some visual interest to the table. 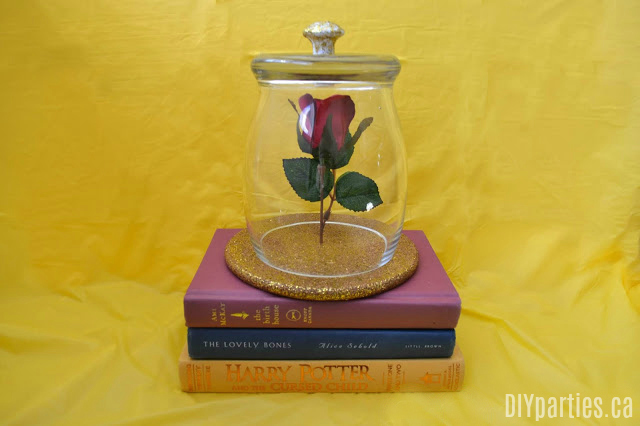 In keeping with the "book" theme, use some colourful hardcover books to display an "enchanted rose" centrepiece that can be made using more dollar store supplies. You can find the full tutorial for this dollar store Beauty and the Beast centrepiece here. 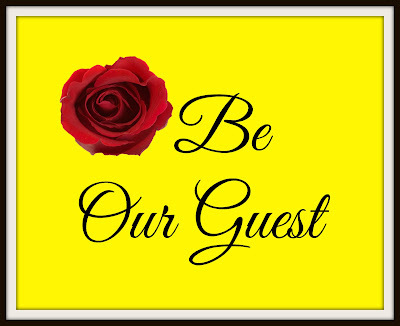 And to complete the decor, I designed this "Be Our Guest" sign. You can download it for FREE by clicking on the photo below, right-clicking, saving it to your computer, and printing it like a regular 8x10 photo. To keep everyone entertained, consider having the guests do a variety of Beauty and the Beast themed crafts. 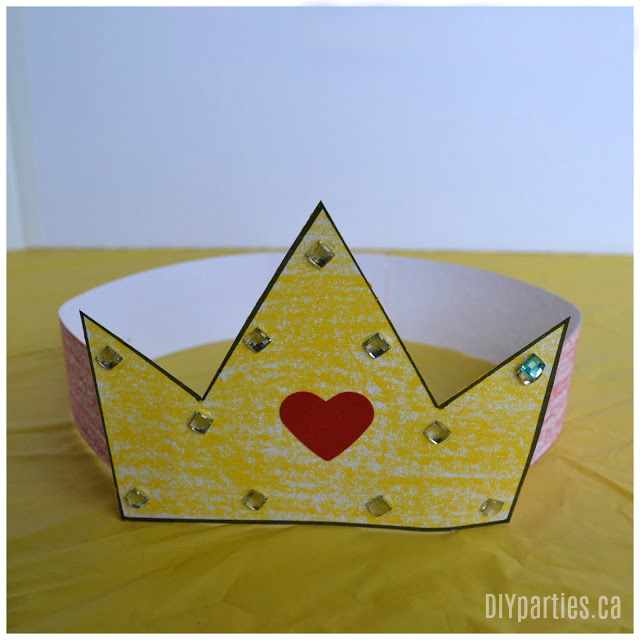 The tea party guests can make paper crowns that they can decorate with jewel stickers. The kids can also made paper flowers with their pictures in the centre. Cute, right? 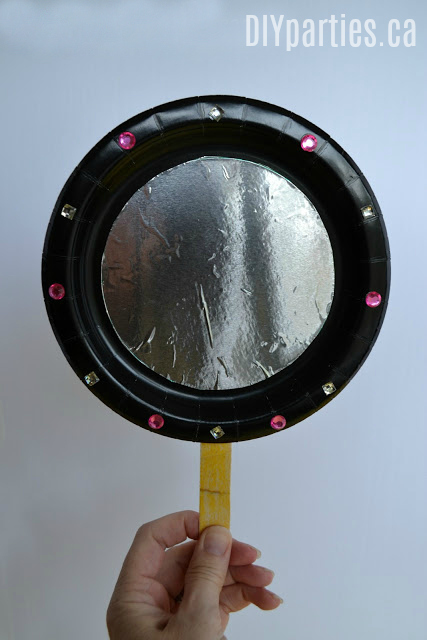 And everyone can make enchanted mirrors from tin foil, paper plates, craft sticks and jewels. 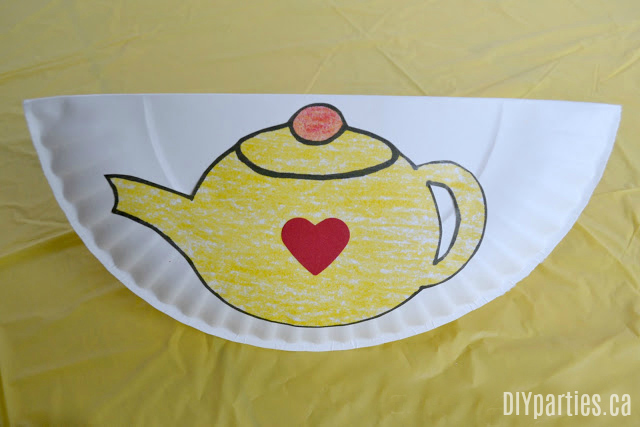 Finally, the party guests can craft their own rocking teapots on paper plates folded in half. I love that they can play "tea party" and "pour" tea long after the party is over. For food, keep things simple. 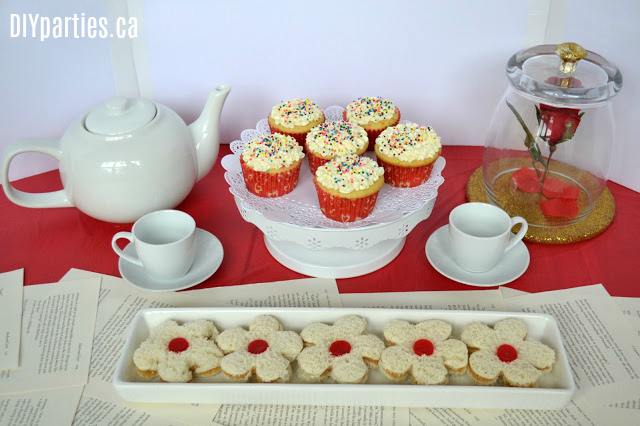 Serve tea (apple juice) in tiny real glass tea cups, cupcakes with sprinkles, and tea sandwiches. Kids will love peanut butter or jam sandwiches cut out with flower-shaped cookie cutters. This is a really simple party theme, but it is a wonderful way to spend an afternoon. 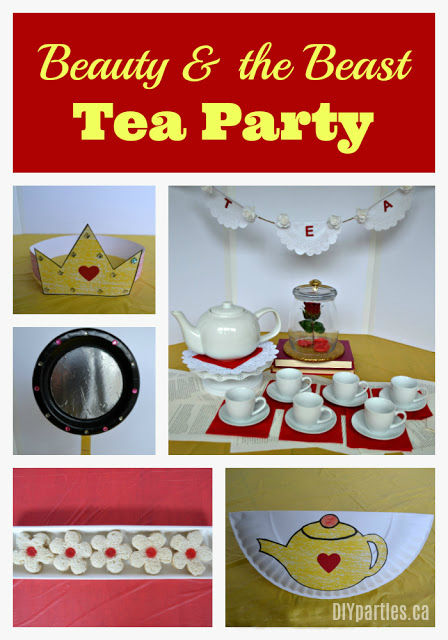 A Beauty and the Beast tea party would be great for a birthday party, a special afternoon, or a movie night. 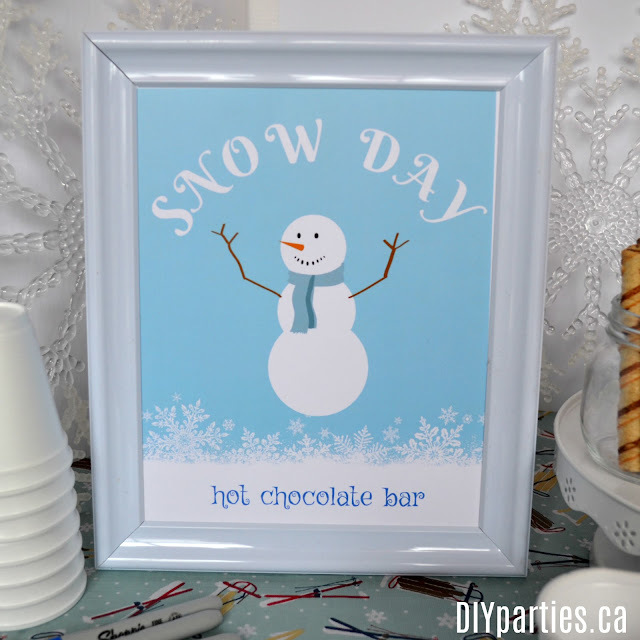 Do you have little ones that would enjoy these treats and crafts? 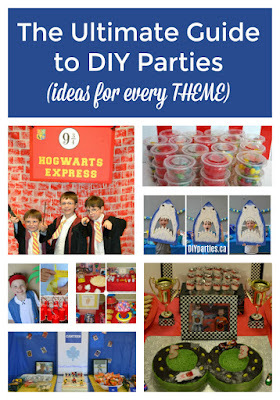 Find more DIY party themes here. 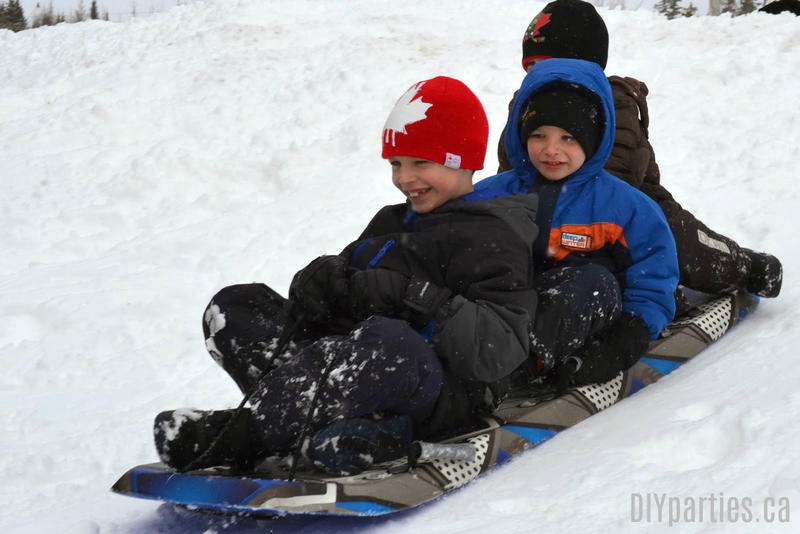 Winter is the perfect time for a sledding party. You can host a special afternoon for a few kids, or you can invite the whole neighbourhood for a super sledding themed birthday party. 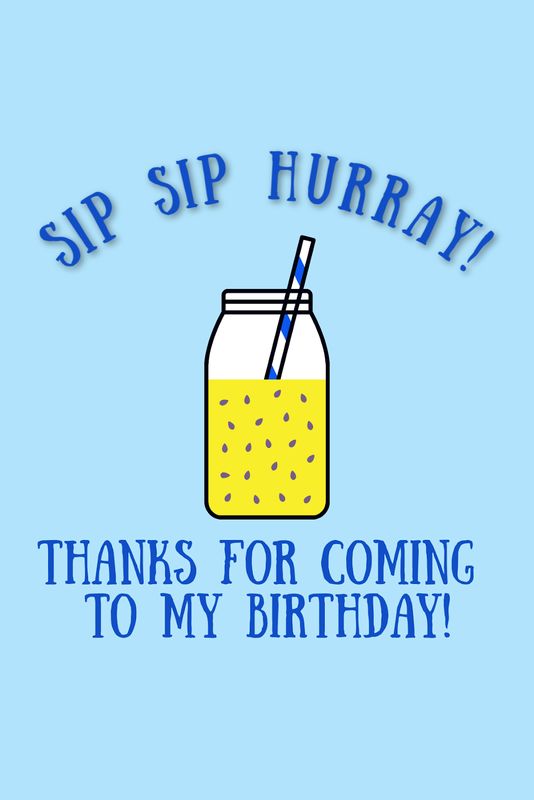 As long as you have a few fantastic treats and activities, all your party guests will have a great time. 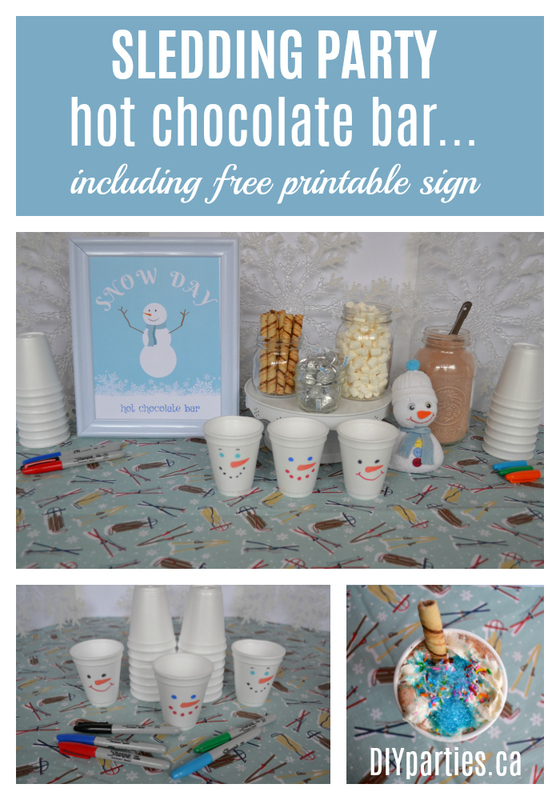 Below, I am sharing all my best tips, tricks and ideas for hosting a sledding party... including a special hot chocolate bar. The key to the success of a sledding party (besides snow), is a fun hot chocolate bar. 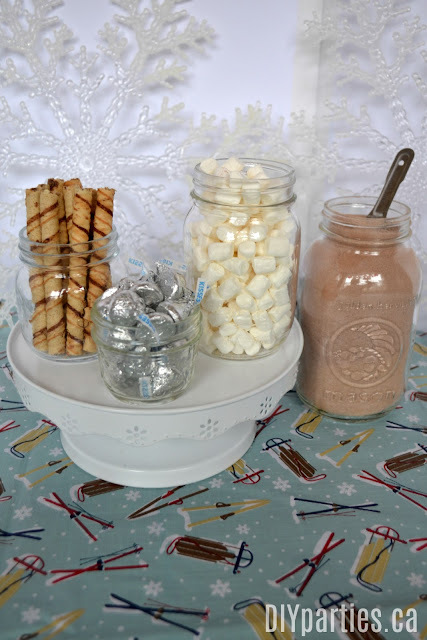 Using different sizes of mason jars to hold the different components of the hot chocolate bar is simple, and it creates a lot of visual interest. Fill the jars with hot chocolate, chocolate kisses, marshmallows, and cookies. 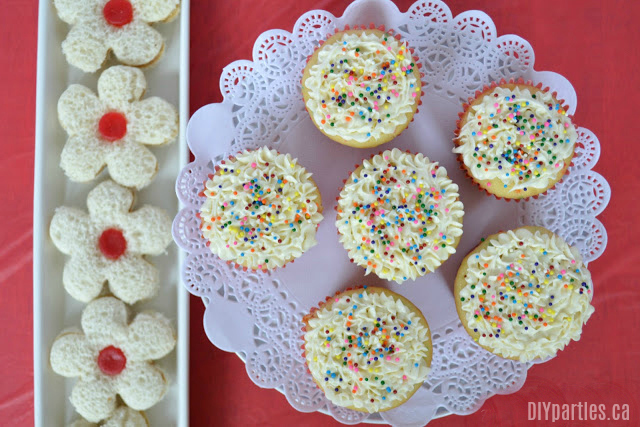 Whipped cream and different types of sprinkles are fun too! 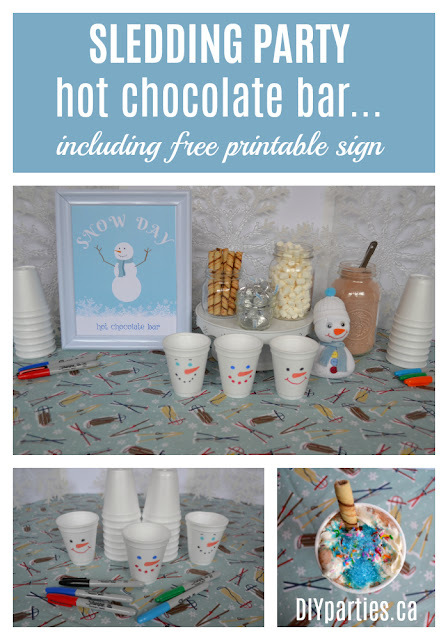 You can also decorate with dollar store snowflakes, a winter themed tablecloth, and this cute "hot chocolate bar" sign. To download this sign for free: click on the photo below, right-click, save it to your computer, and print it like a regular 8x10 photo. 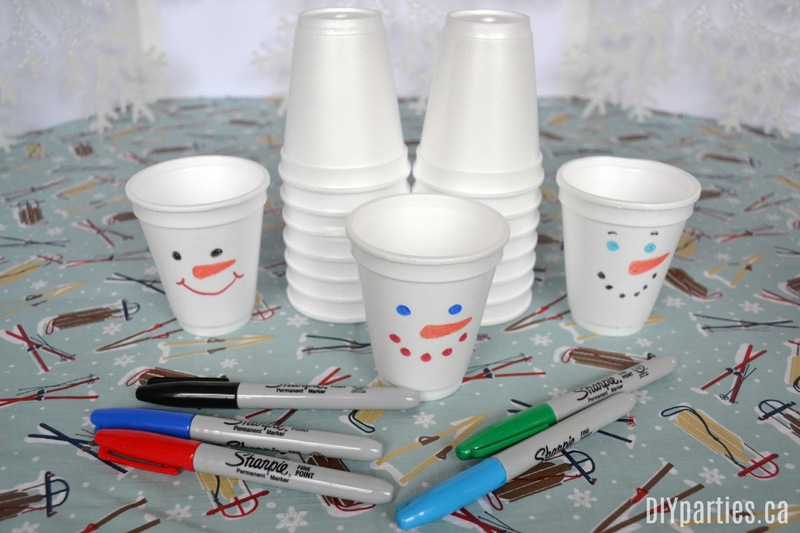 Getting the party guests to decorate their own cups is a fun party activity, and it will help the kids remember which cup belongs to them... in case they want a refill. Drawing on styrofoam cups with Sharpie markers is simple and fun. Doesn't the tablescape look cute when it all comes together? And the hot chocolate is going to be a hit after an afternoon of sledding. 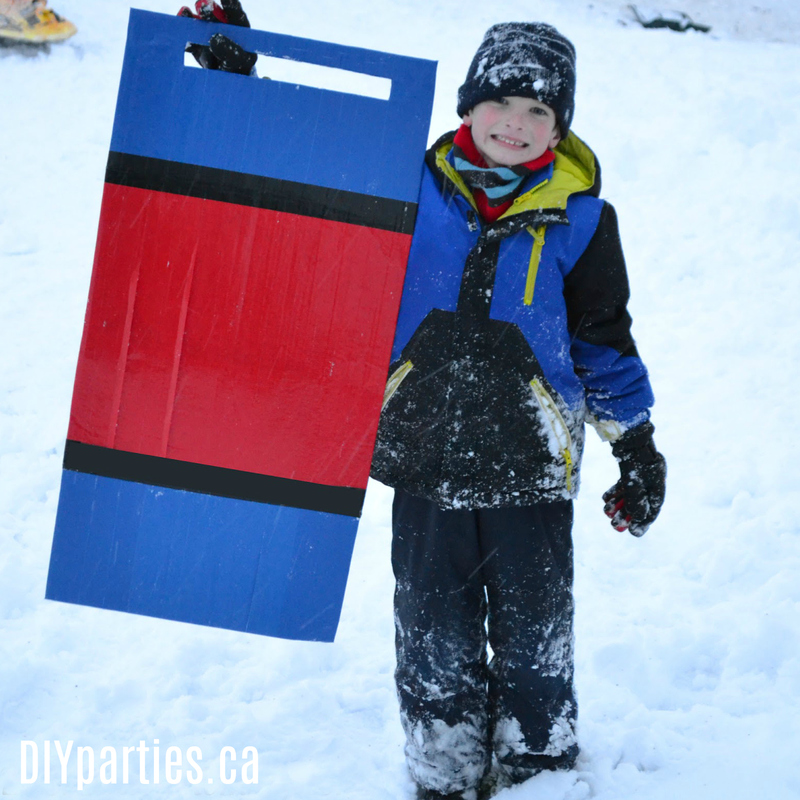 You can use sleds you have, ask guests to bring sleds, or you can make designing and crafting a duct tape sled a party activity. 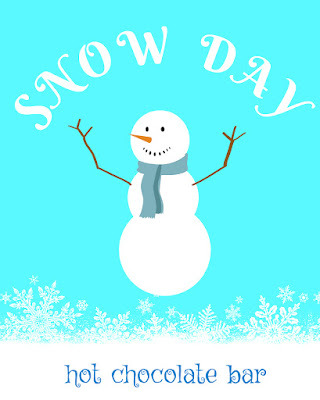 Snowman Soup (a bag containing hot chocolate, marshmallows, chocolate and a candy stir stick) is also fun. 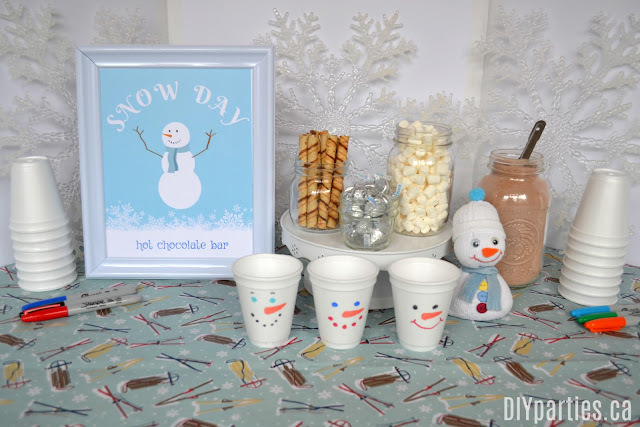 A sledding party is a simple party theme, but it is perfect for winter. Do you have s child that would enjoy this type of party with their friends? Every good DIY birthday party needs simple and unique games and activities to keep the keep the guests entertained. I love themed ideas, but generic options are fun too. Today, I am sharing some of my favourite ideas for DIY party games and activities that won't break the bank and are sure to delight guests of all ages. 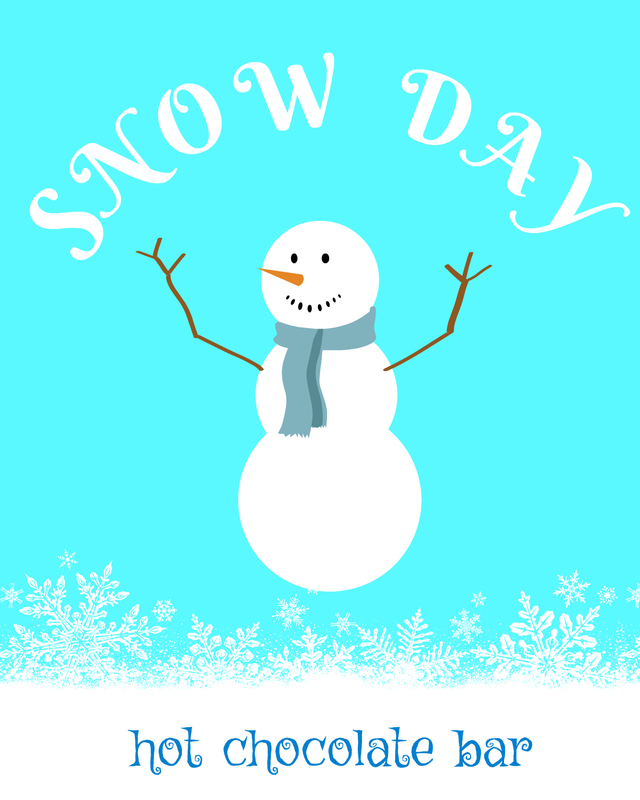 Note: Click on the links for more details on the games and activities below. 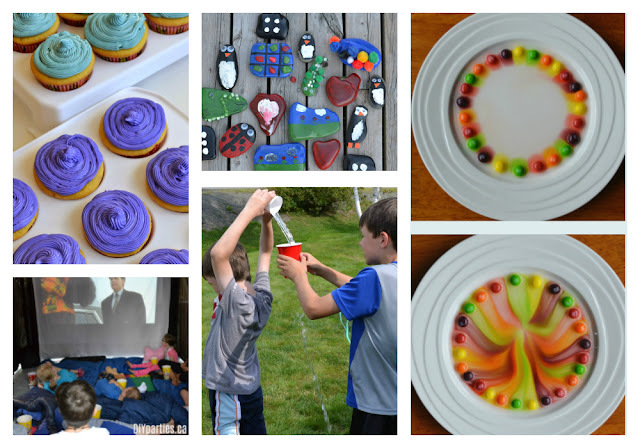 NERF party games and activities - A NERF party theme is perfect for active kids. 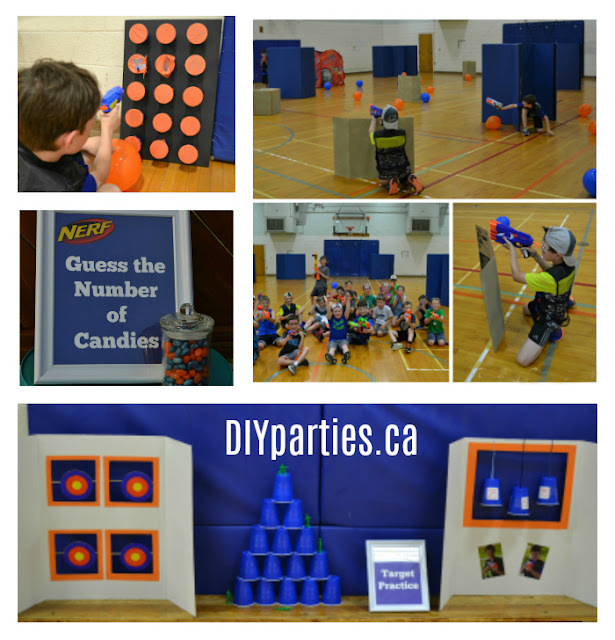 Some of my favourite NERF party games and activities are: NERF gun battle, guess the number of candies in the jar, target practice (with DIY targets), and NERF gun prize punch. You can get more details on all these games and activities here. 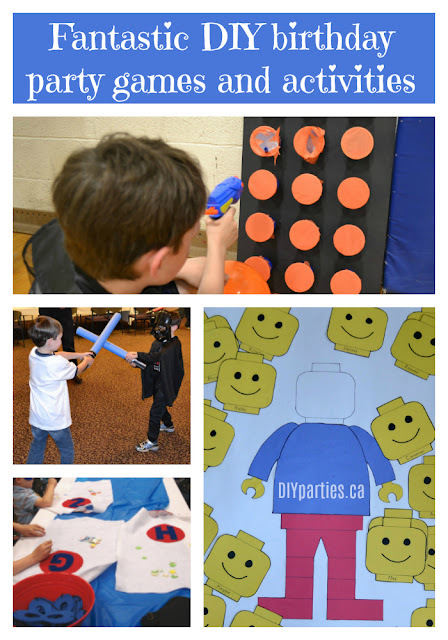 LEGO party games and activities - There are sooooo many simple and fun ideas for LEGO games and activities. 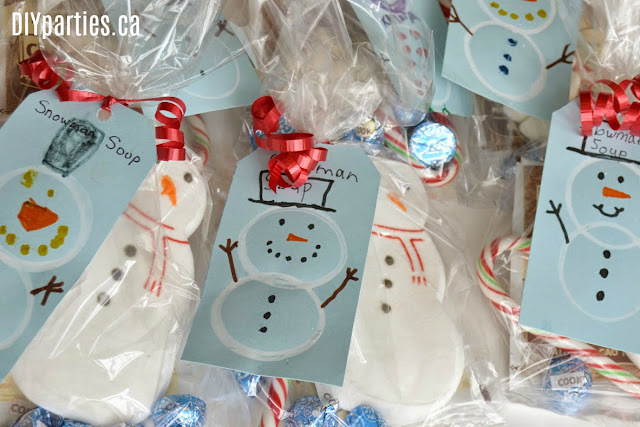 Some of my favourites are: decorate your own minifigure, decorate LEGO cookies, guess the number of LEGO pieces in the jar, LEGO bean bag toss, build with LEGO, pin the head on the LEGO man, build with life-size LEGO blocks, LEGO pinata, and LEGO balloon tennis. 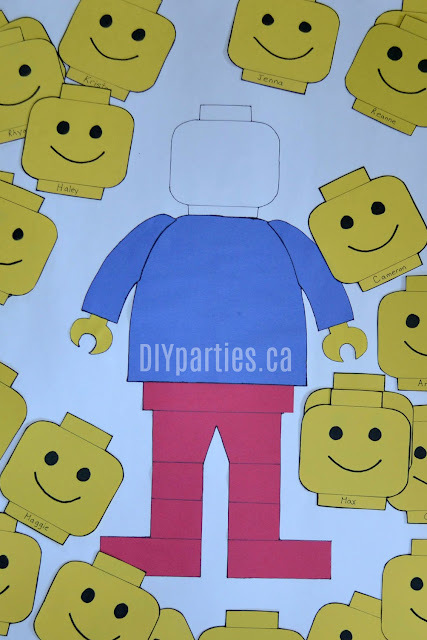 You can read all about my fun LEGO party games and activities (and download a FREE "pin the head on the LEGO figure" game) here. Circus/ Carnival games and activities - There are countless examples of games and activities that are simple and easy to organize. 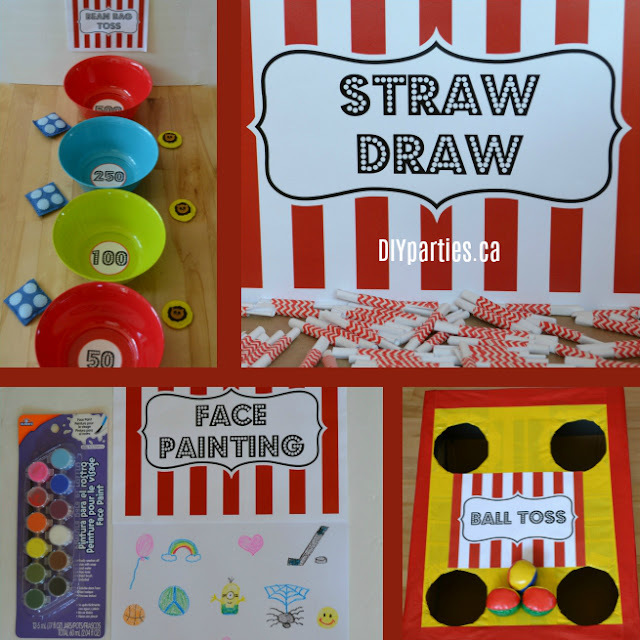 Some of my favourite carnival games and activities are: guessing booth, carnival punch, tattoo station, face painting station, straw draw, knock down game, bean bag toss, ball toss, and ring toss. 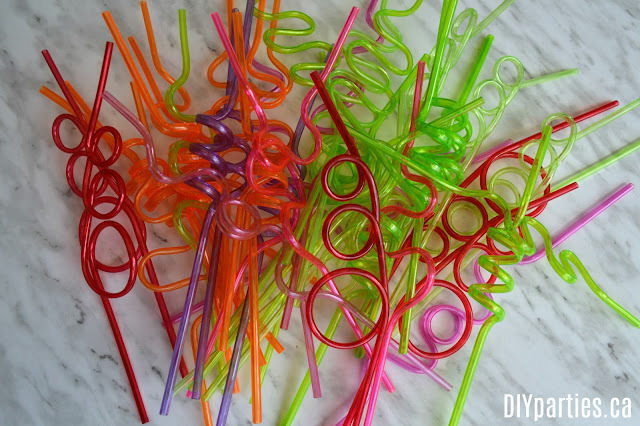 You can read about all my ideas for DIY carnival games and activities here. 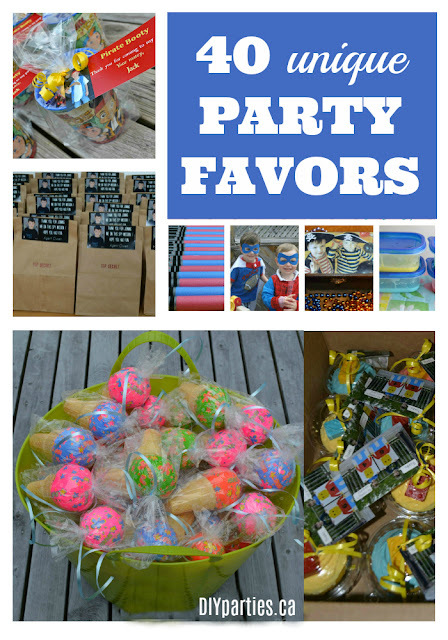 Super hero party games and activities - There are no shortage of fun ideas for entertaining guests at a super hero party. Some of my favourite ideas for super hero party games and activities are: making super hero puppets, decorating no-sew super hero capes, and playing on a super hero obstacle course. 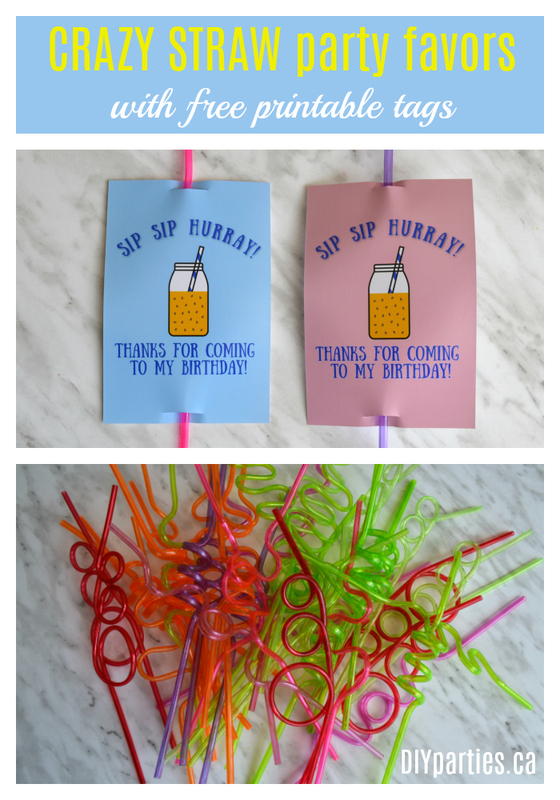 You can read about all my ideas for party games and activities here. 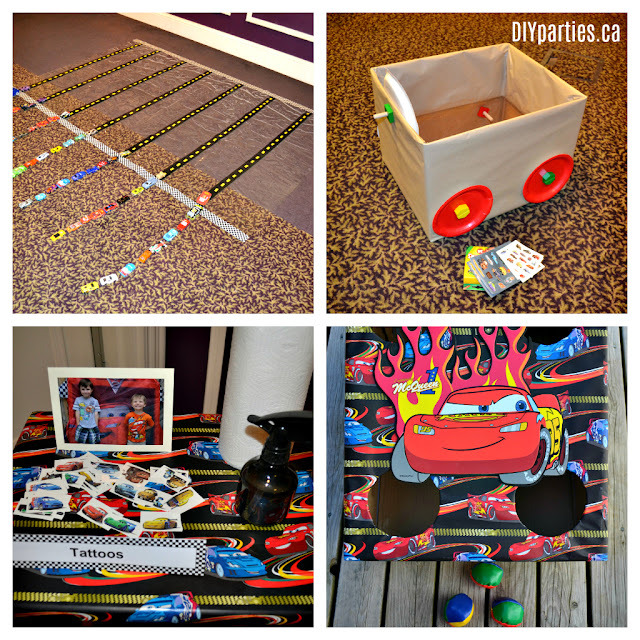 Race car party games and activities - Little kids love cars, so this is a perfect party theme for young party guests. Some of my favourite race car party games and activities are: playing with cars, decorating cars made from boxes, a tattoo station, a bean bag toss, and decorating car-shaped cookies. You can read about all my favourite race car party games and activities here. 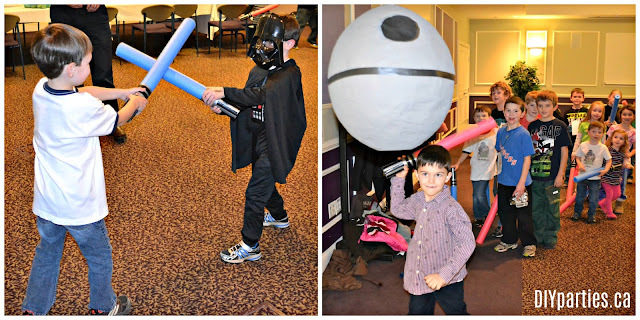 Star Wars party games and activities - Star Wars is the perfect party theme for young Jedis, and getting the kids involved in Jedi training and destroying a death star pinata are perfect ways to keep kids entertained. You can read all about my favourite Star Wars party games and activities here. 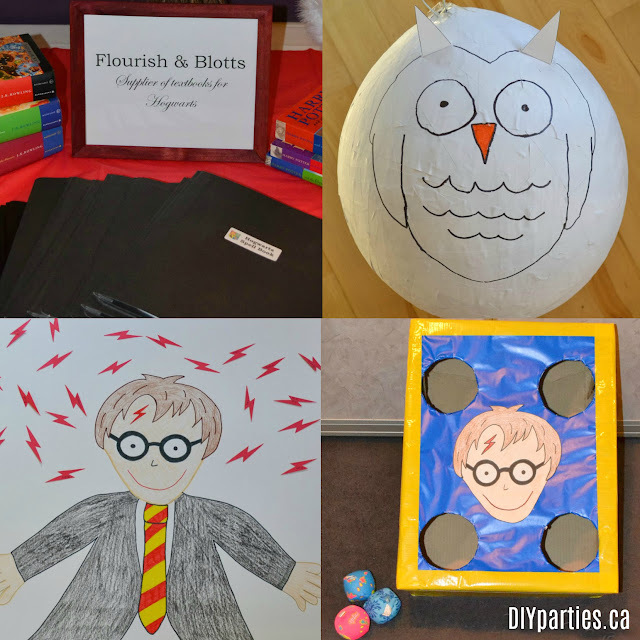 Harry Potter party games and activities - A Harry Potter theme is perfect for young wizards, Some of my favourite Harry Potter games and activities are: playing with spells from a DIY spell book, hitting a homemade Harry Potter pinata, playing "pin the scar" on Harry Potter, and a Harry Potter ball toss. You can read all about my favourite Harry Potter games and activities here. Music party games and activities - Music parties are great for kids of all ages. Who doesn't love a party focused on singing and dancing? 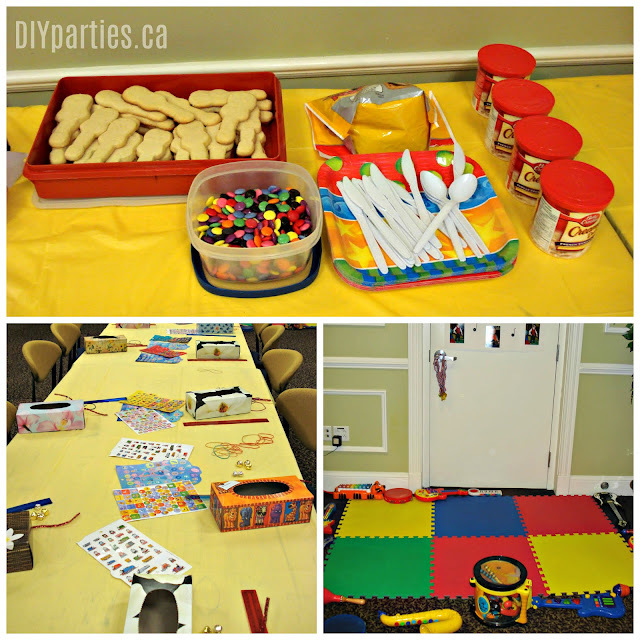 Some of my favourite music party games and activities are: karoke, dancing, decorating guitar shaped cookies, and making musical instruments. 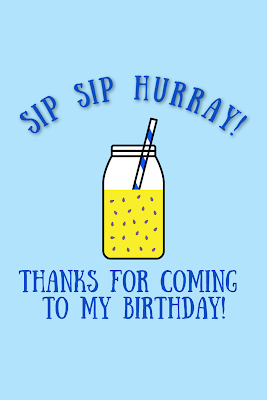 You can read all about my favourite music party games and activities here. 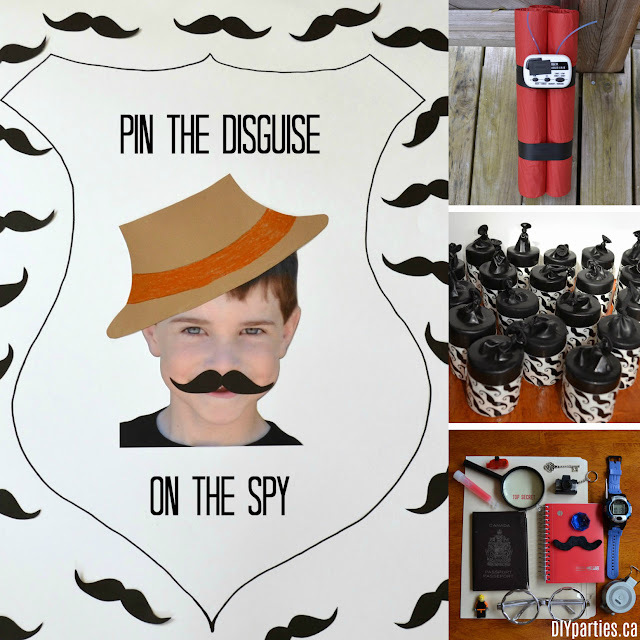 Spy party games and activities - Sending party guests on a "secret mission" is the perfect way to keep them entertained at a spy themed party. Some of my favourite "secret mission" games and activities are: learning to handle dynamite (hot potato), target practice, mind training, speed training, and sensory training. 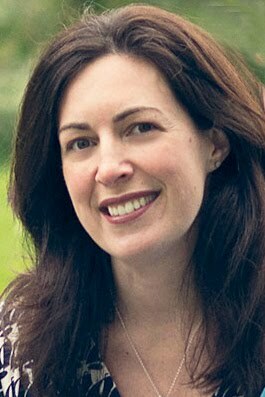 You can read all about my best spy games and activity ideas here. 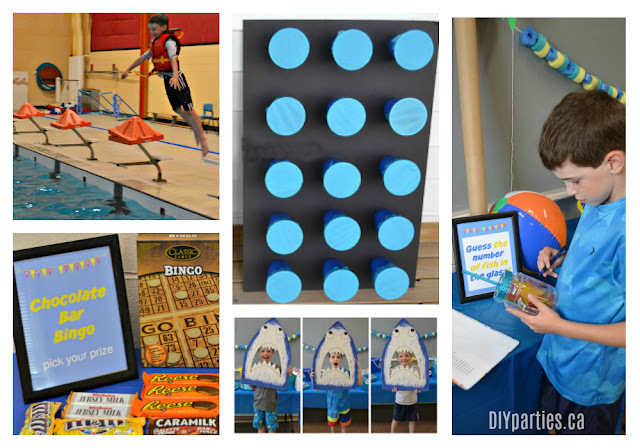 Pirate party games and activities - Pirate adventures are perfect for parties. 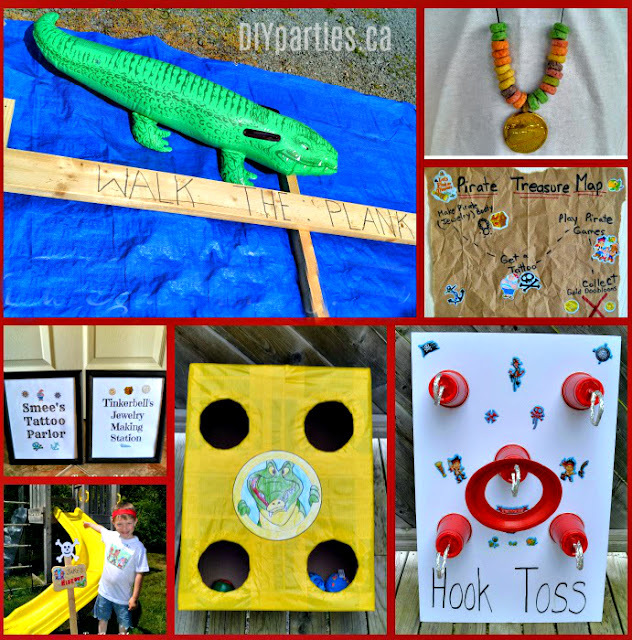 Some of my favourite pirate party games and activities are: a hook toss, a pirate bean bag toss, walking the plank, pirate tattoos, pirate treasure crafting, and going on a treasure hunt. You can read all about my best pirate games and activity ideas here. Hockey party games and activities - As a proud hockey mom, I have thrown my fair share of hockey parties. Some of my favourite hockey party games and activities are: pin the puck on the hockey rink, hockey card prize punch, and floor / ice hockey. 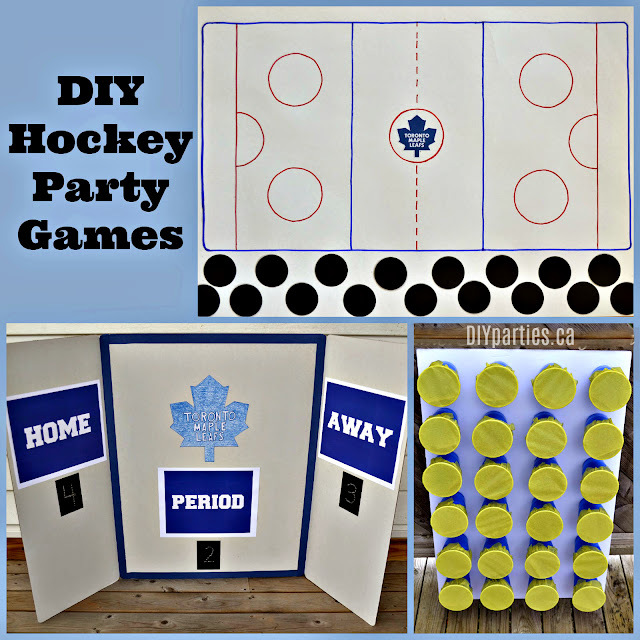 You can read more about my hockey party game and activity ideas here. Pool party games and activities - A pool party centres around swimming, but you can really "up the fun factor" by adding some additional things to entertain party guests. 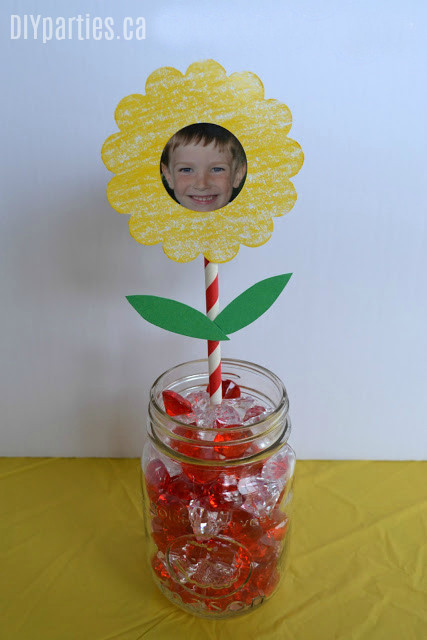 Some of my favourite pool party games and activities are: swimming, a photo booth, chocolate bar bingo, guess the number of candies in the jar, and a pool party prize punch. You can read all about my best pool party game and activity ideas here. 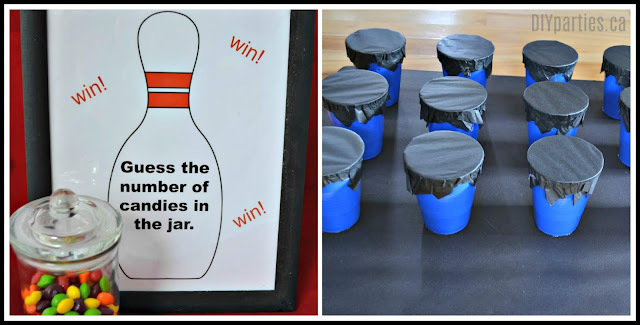 Bowling party games and activities - Heading to a bowling alley is way to celebrate a birthday party, but it's fun to add more games like "guess the candies in the jar" and a "bowling party prize punch". You can read about all my favourite bowling party games and activities here. 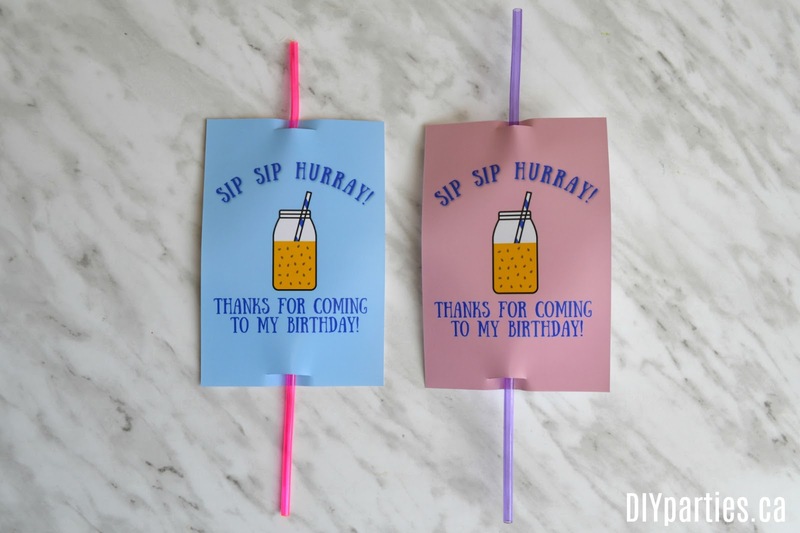 All of these birthday party games and activities are perfect when you are throwing a party on a budget, and they are all excellent ways to keep kids entertained. I have tried all of these ideas with my boys, and they are guaranteed to keep pint sized party guests happy.